Managing your VAT has never been easier thanks to our cloud accounting software. Quickly generate MTD VAT returns and submit them to HMRC. 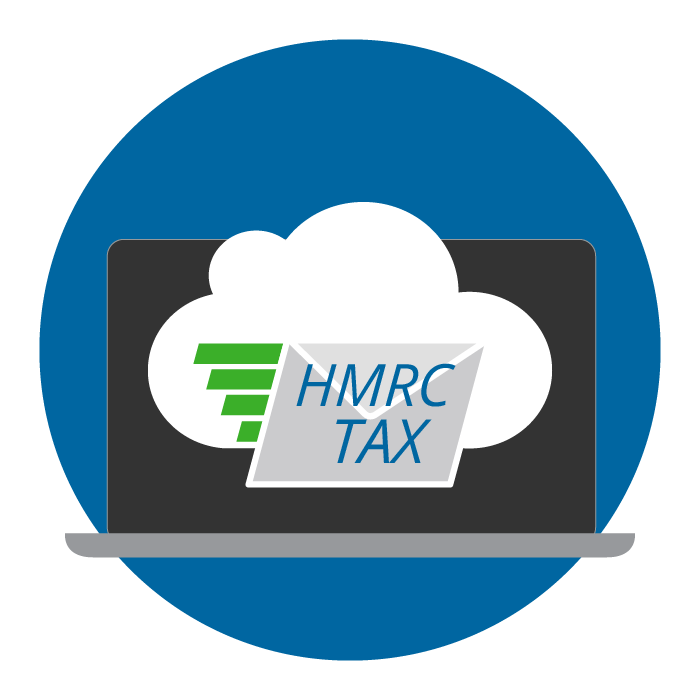 We've been working closely with HMRC to make sure our software is ready for the launch of Making Tax Digital (MTD) in April 2019. MTD is part of HMRC's plan to digitise the UK's tax system - a drastic change that will have an impact on all businesses. With Clear Books, generating VAT returns is easy. Choose a time period, select the corresponding invoices and confirm, before submitting your return to HMRC. Our accounting software supports all of the major VAT schemes, including the Flat Rate and Standard Rate schemes. If you sell digital services into the EU, we have you covered. See your MOSS VAT reports and generate MOSS invoices with Clear Books' accounting software. Ready to simplify your VAT returns? Use our intuitive tool to compare how much VAT you'll pay based on different schemes, before choosing the rate that works best for your business. Are you unsure about whether to apply VAT to salaries or to interest on income? Clear Books knows the tax rules and will help you avoid making mistakes. Clear Books' software is online and stores your data securely in the cloud, so you can access them anywhere and at any time if you have an internet connection. Look back at previous returns you've submitted, download them as a PDF, or even re-do them before submitting if you've made a mistake. You don't need to submit returns that you've created straight away. You have the ability to review them later before sending them to HMRC. It's up to you. Spend less time accounting starting today! Clear Books' accounting software is packed with features that our customers love. Explore them using the links below. We're partnered with hundreds of accountants across the UK who are growing their practices using Clear Books. Discover how we can help you streamline your accounting practice below.